I grew up in the UK and never went camping, so my first camping trip with my husband and young baby was definitely a learning experience. 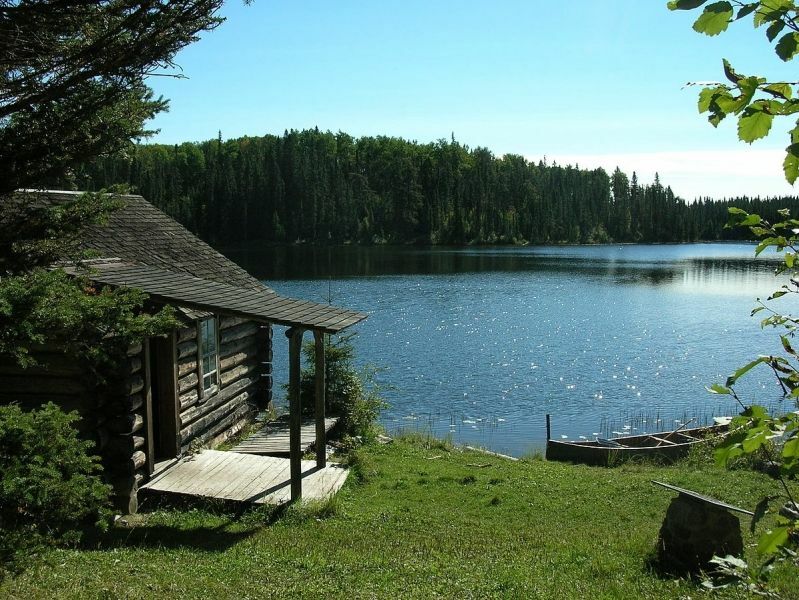 I was horrified when hubby suggested tenting, but settled for a cabin by a lake. Little did I know that I would have to learn how to use a wood stove and an outdoor toilet while he hauled water and chopped wood. Neither did I know I would have to deal with critters, including mice, a newfoundland dog which I mistook for a bear, and even have to worry about real bears. But I survived and even got to enjoy tenting. Now we are older we stay in hotels rather than tents. But my memories of camping seem to have become fonder over the years and I am actually attracted by the idea of luxury camping with a recreational vehicle.